Our client, Concur, an SAP company and one of the world’s leading provider of integrated travel and expense management solutions, asked us as part of their commitment to client service excellence, to design and deliver a two-day programme to help consultants develop outstanding communication and customer relationship management skills. Working to a brief that contained clear outcomes and asked us to develop rapport-building, listening, assertiveness, grounding, facilitation and presentation skills, we used elements from four of our programmes alongside new, tailored, business specific material. There were fourteen participants over two events, and they scored both the content and the trainer an average of over 9/10. We began working with RFIB, an international insurance and reinsurance broker, over seven years ago, delivering in-house training courses. Over time the relationship has developed to include bespoke human resource projects and the management of the training function from new starters through to the Executive team. 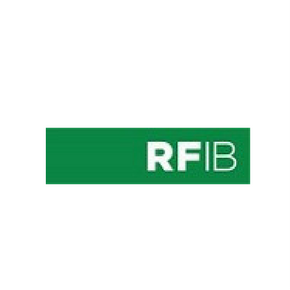 A training management professional works alongside the RFIB HR team to produce a corporate Learning and Development plan, which is aligned to corporate objectives. As part of the service, we also devise and help to implement individual training plans by providing a combination of in house and externally sourced training solutions. We ensure that development activities are aligned to business and team needs and are delivered to an agreed budget and time frame. To develop participant capability in areas including: project management; presentations; cooperation and teamwork and creative problem solving. Participants were encouraged to apply their newly gained knowledge in day-to-day work. To work in teams to develop and present to the Board a proposal to propel the business forward, which would either: resolve a current internal business issue; result in cost-savings; develop a new or existing product or increase productivity, efficiency or profitability. Managers reported increased commitment and performance from participants. The quality of the ideas and presentations impressed the Board and Senior Executives, and resulted in all of the proposals being taken to the next stage of development. 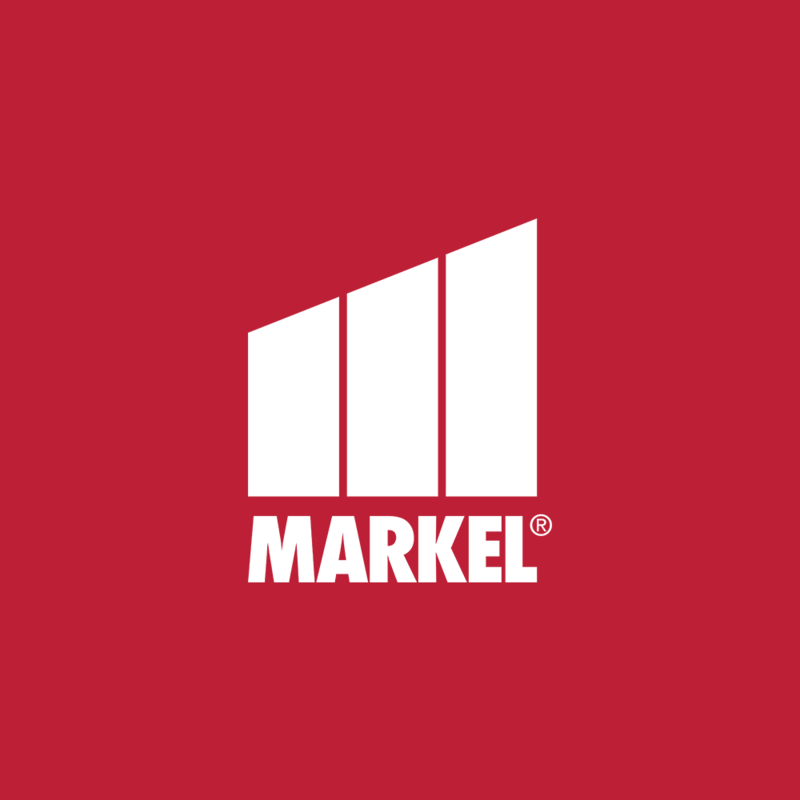 Ron Northedge, Human Resources Director at Markel International adds: “This programme had both a great impact on the individual participants and delivered benefits at a company level. At the participant level the programme has strengthened their profile and self-confidence. There has been a lot of interest including from our senior management, stimulated by the generation of practical ideas for business improvement which are now being put into action. One of the biggest pressures learning and development professionals’ face is limiting the time they take people away from their desks without sacrificing training quality. 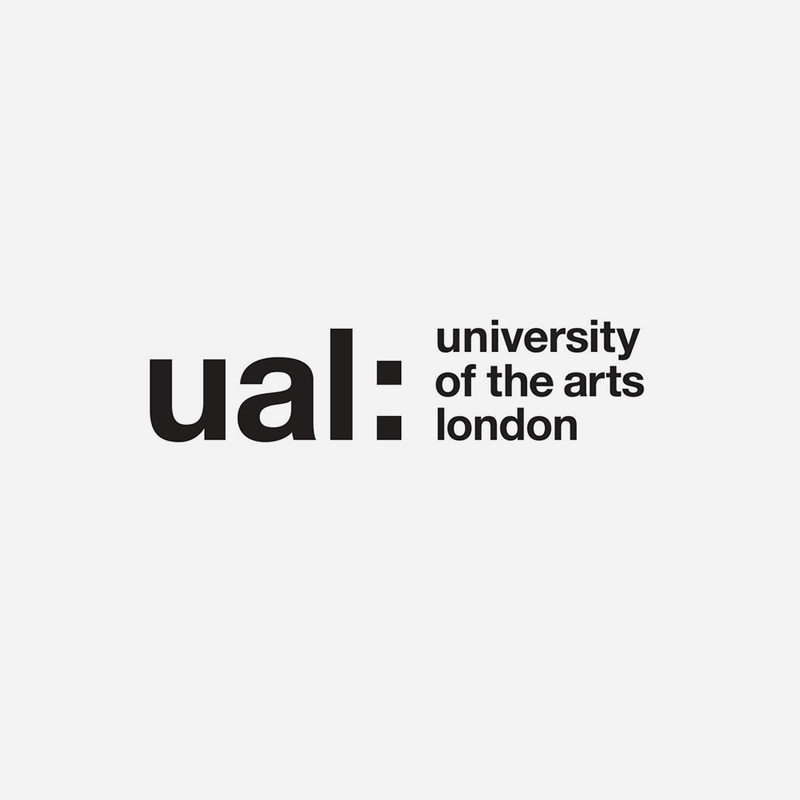 Members of the University of the Arts London L&D team had been frustrated by suppliers who stretched material which they knew could be covered in a shorter period of time. The arrival of a new head of department was a good time to tackle training waiting lists which had built up. The solution was a day of bite sized sessions themed around personal impact and change, branded as a staff development festival. UAL had not always been satisfied with the quality of bite size training; very few providers seemed to do it well and staff often complained that they did not get enough out of the course. The challenge was to find enough bite size training providers who could deliver a range of courses to hold a successful event. Bitesize Learning was selected because their understanding of the brief made them stand out. The L&D team have gone on to work with Bitesize Learning to customise a one and two day programme for aspiring managers and new managers. “The willingness to work in partnership – to adapt and pilot the programme – has led to improvements which have filled a gap and made the programme easier to sell internally.” Andrea Farrell, Organisational Development and Learning Manager University of the Arts London.